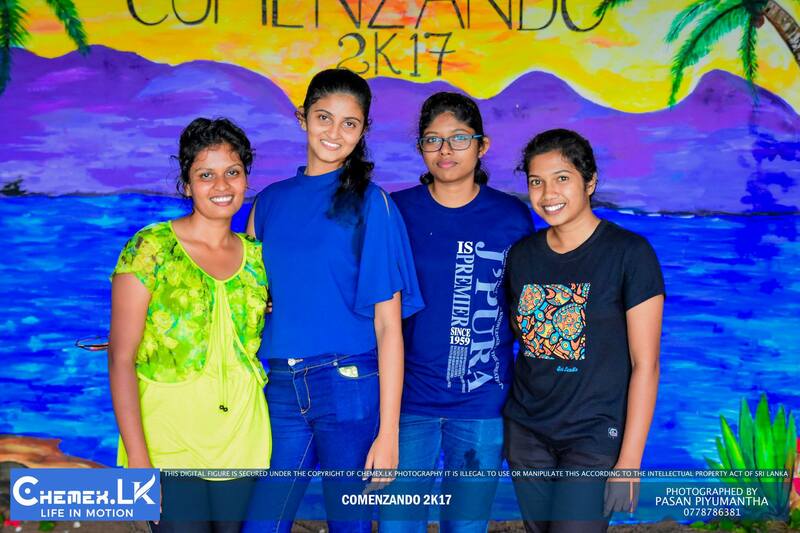 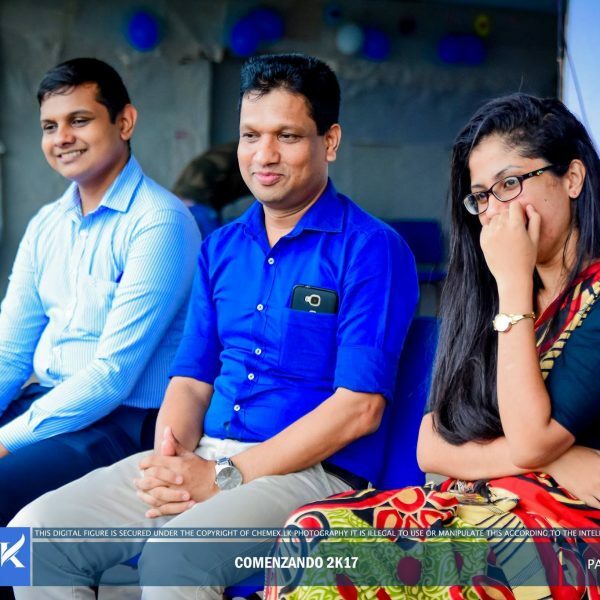 The Mini Welcome Function for the second year students of the Department of Business Economics was held successfully on the 29th November 2017 from 1.00 pm onwards at the University Grounds. 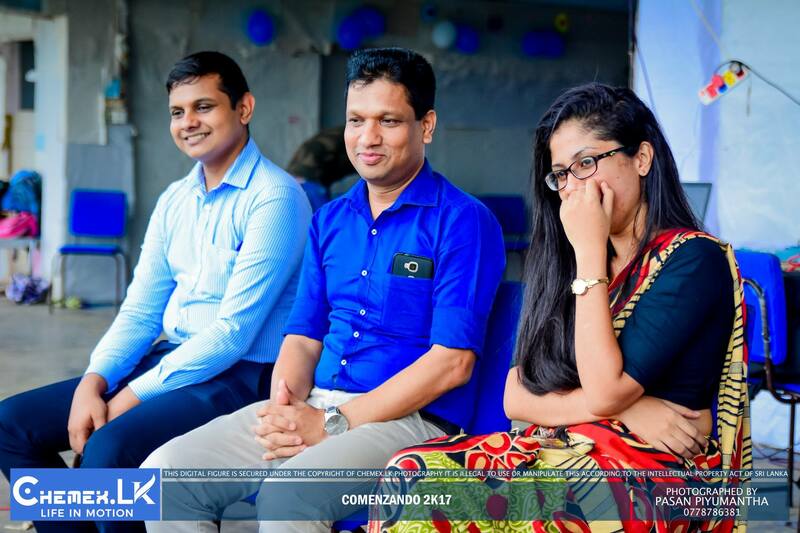 This is an annual event of the Business Economics Students’ Association (BIZCON) to welcome the second year batch to the department. 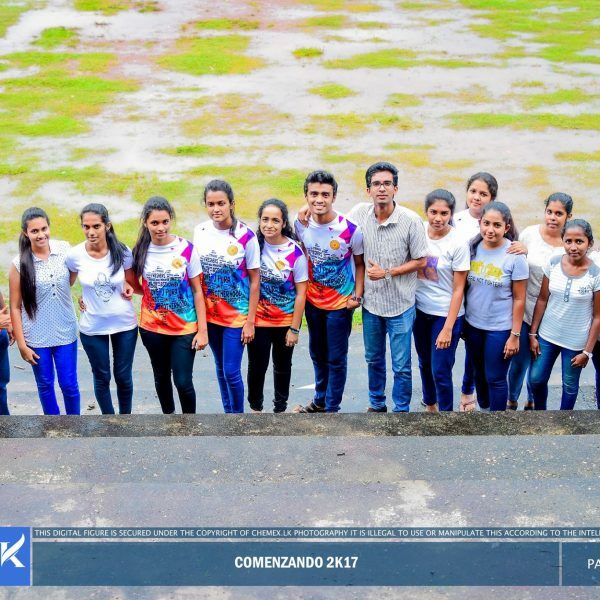 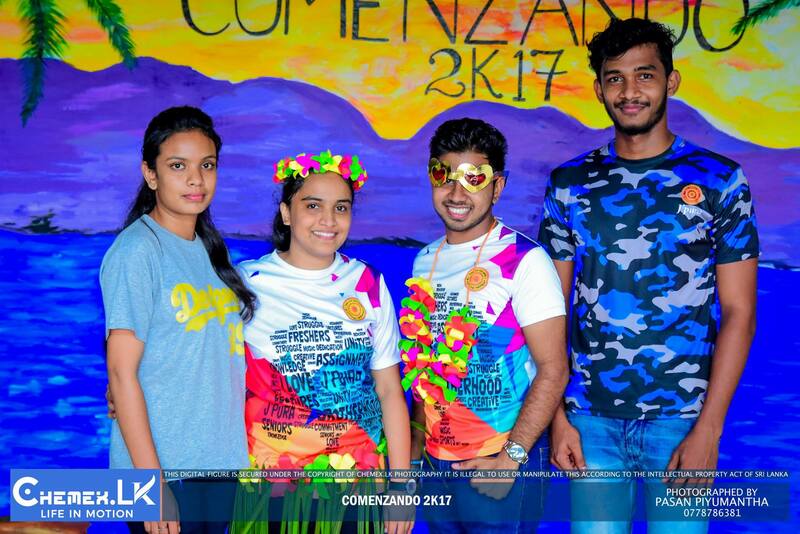 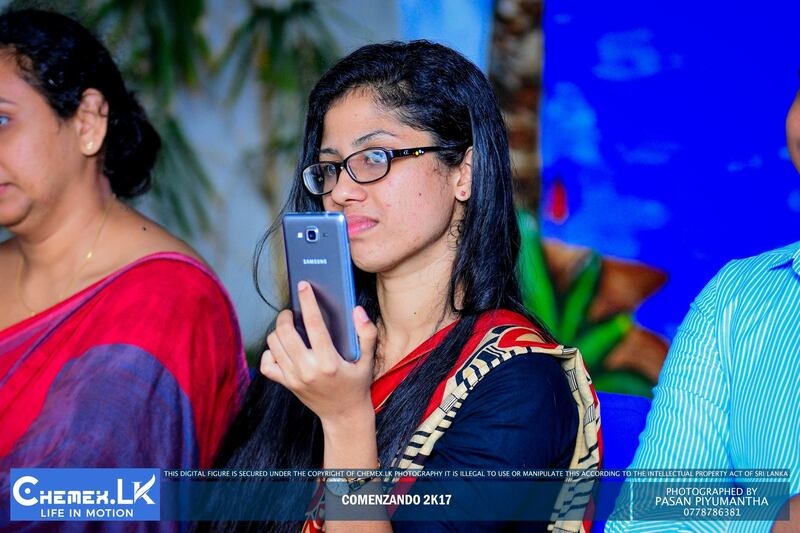 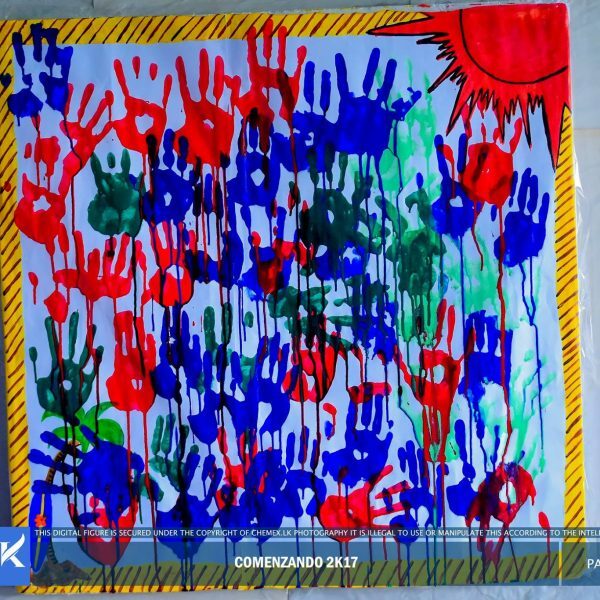 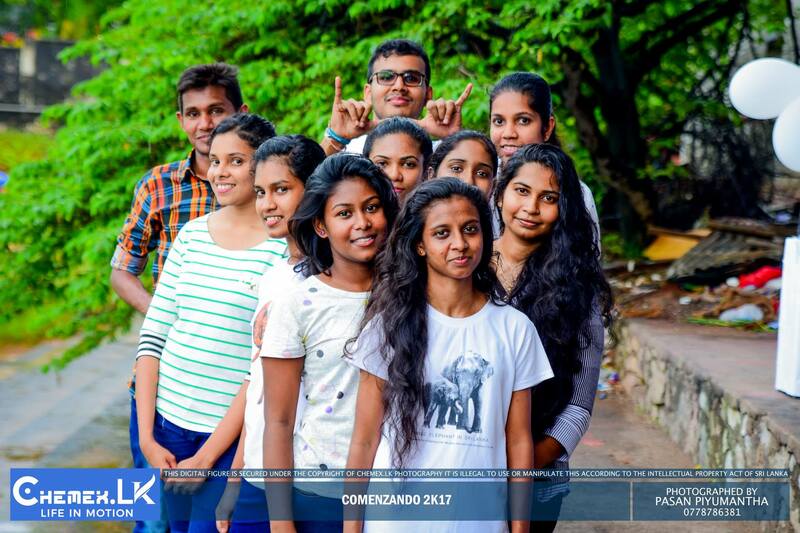 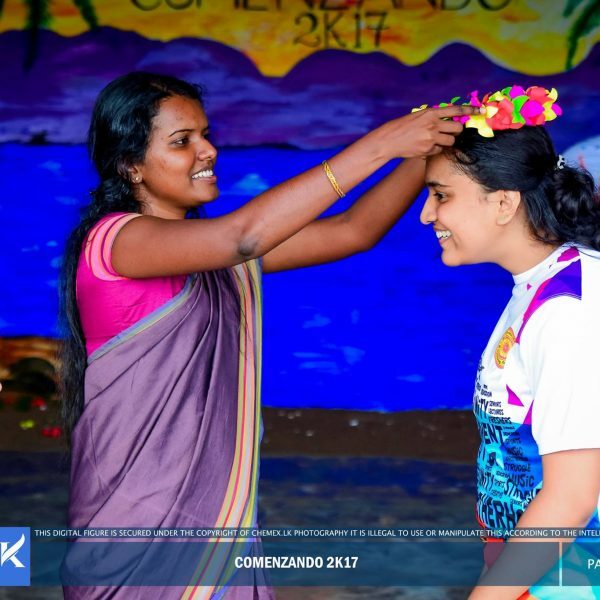 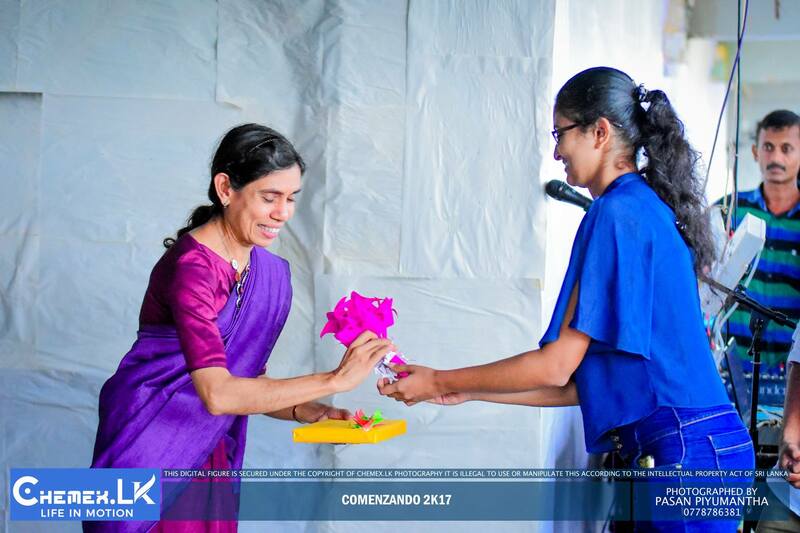 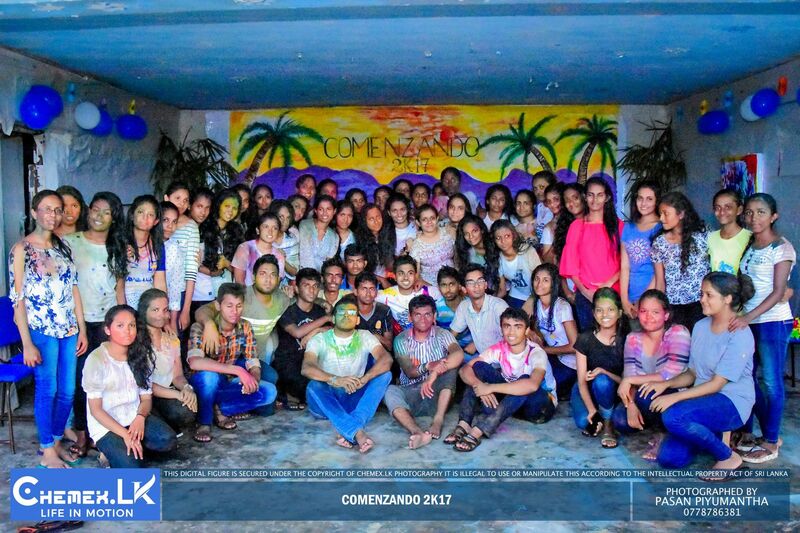 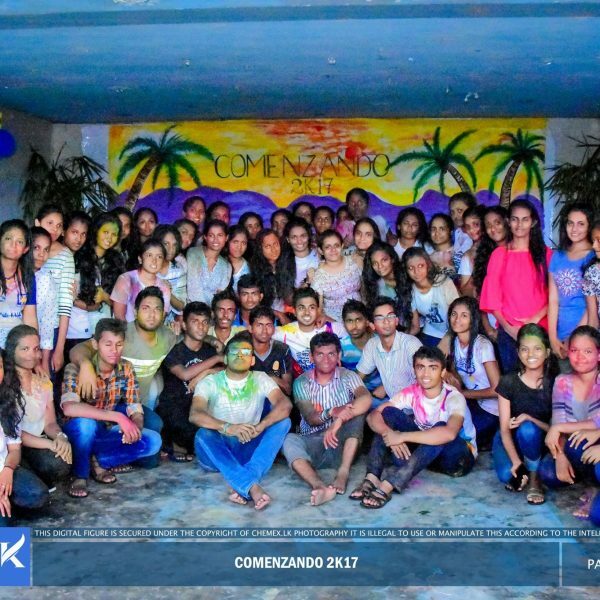 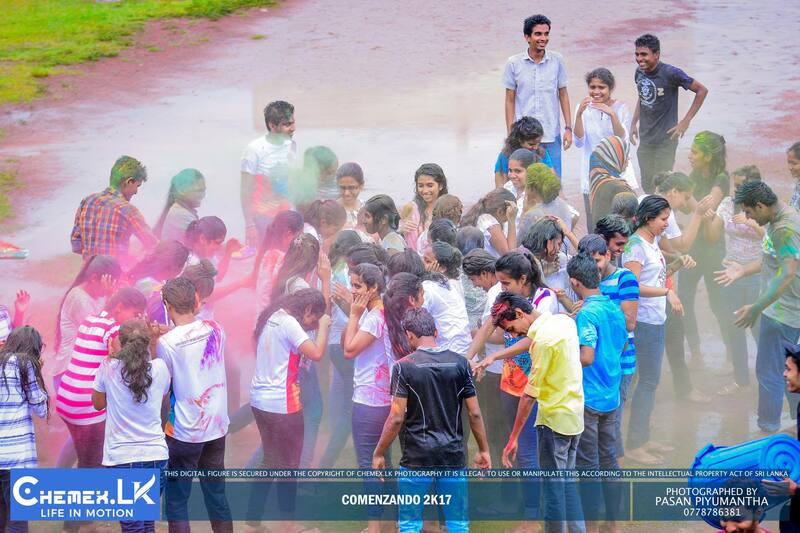 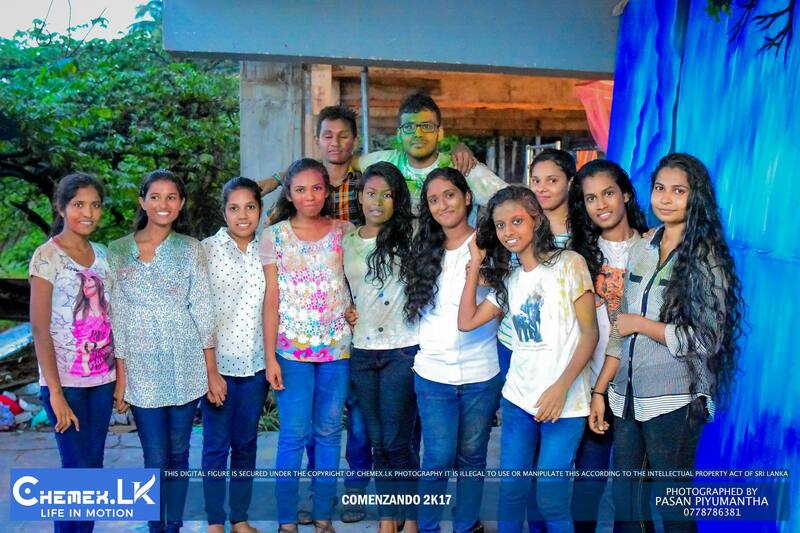 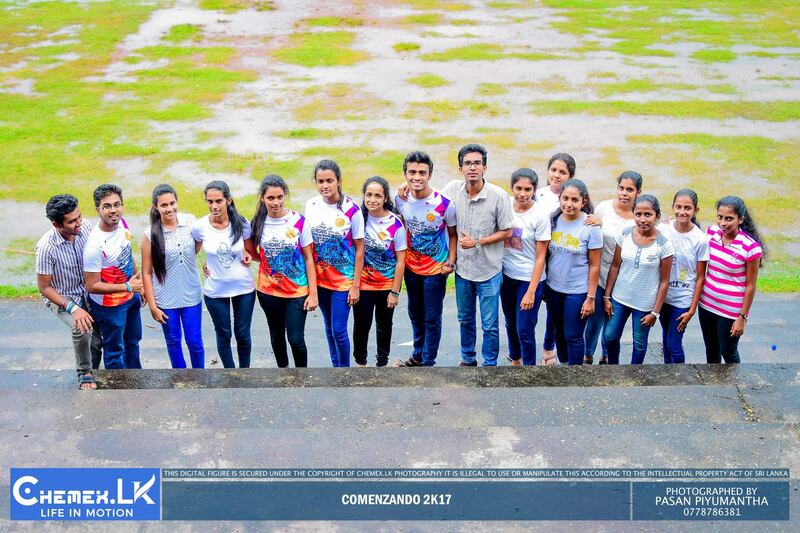 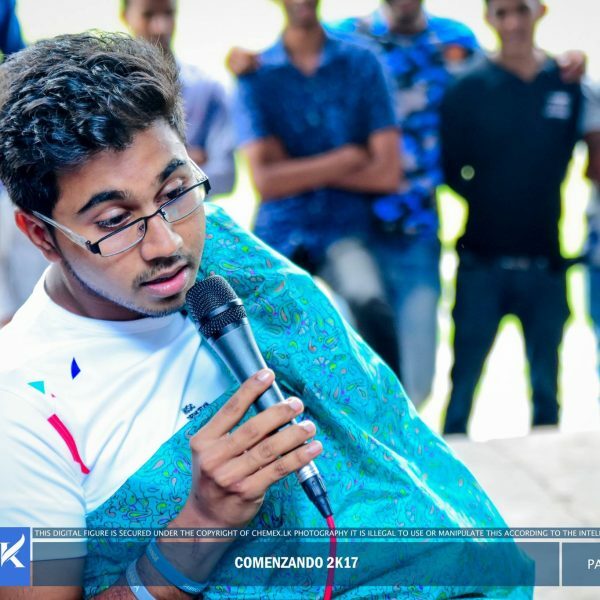 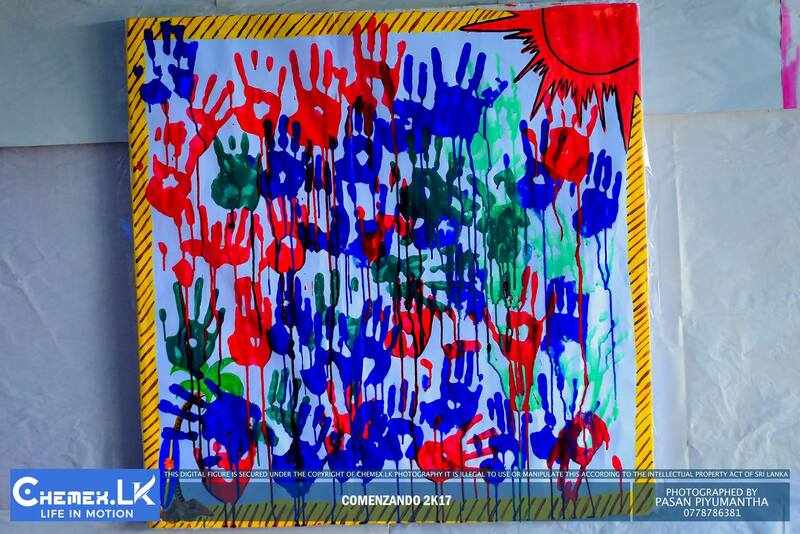 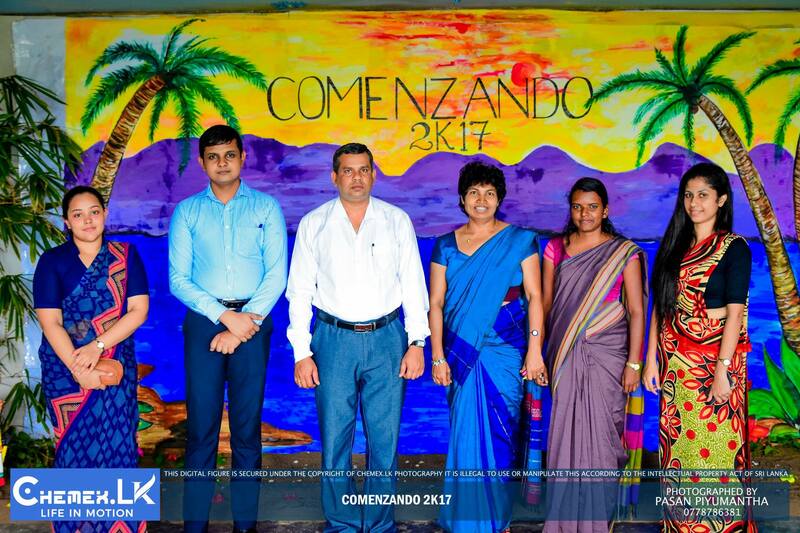 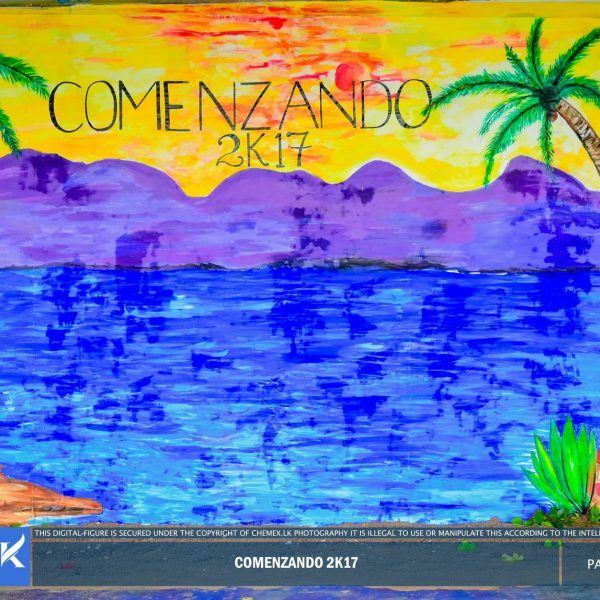 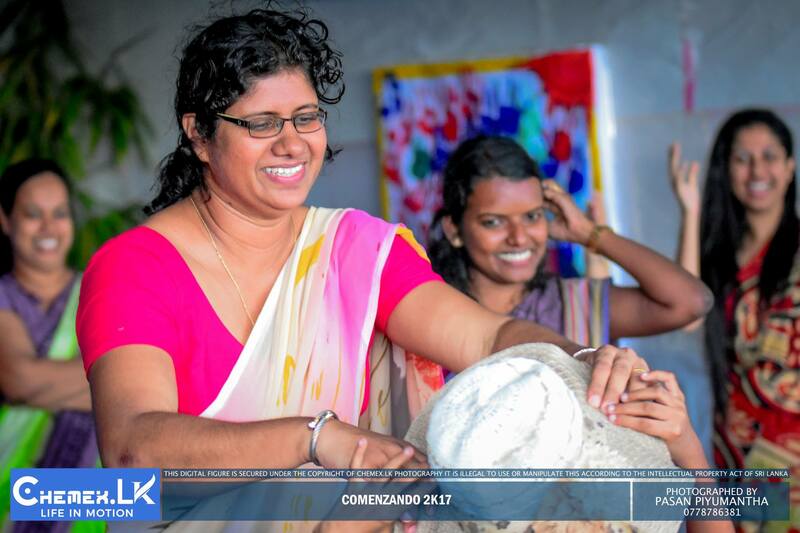 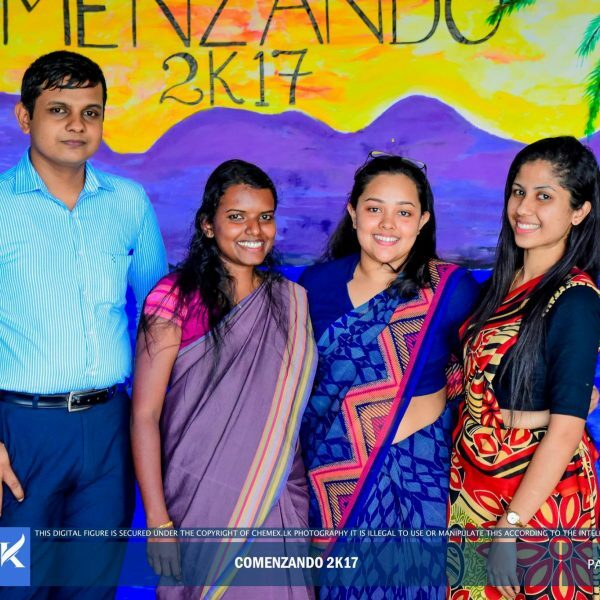 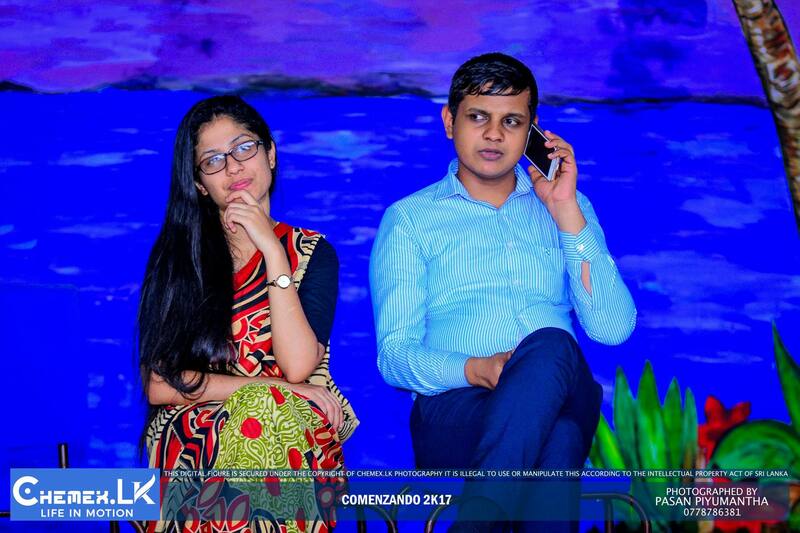 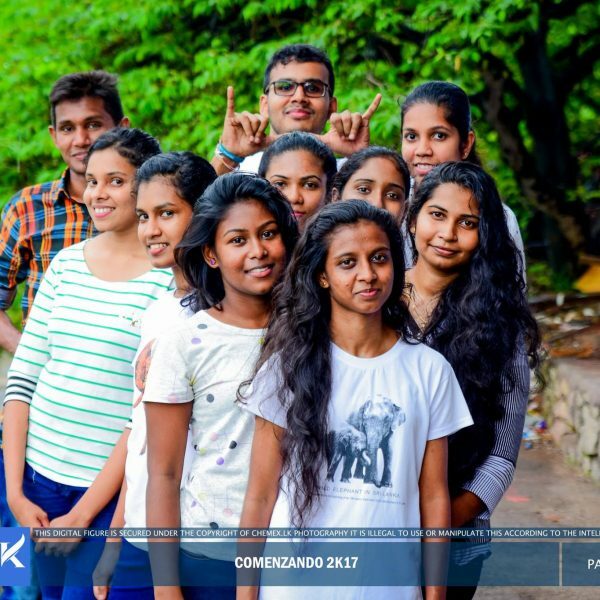 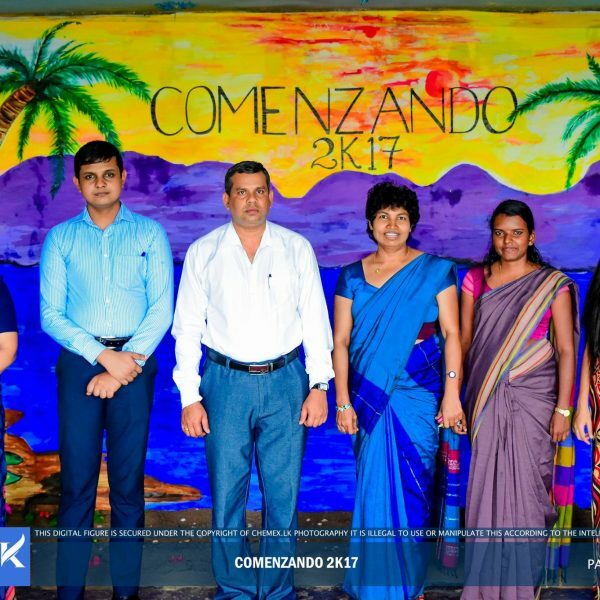 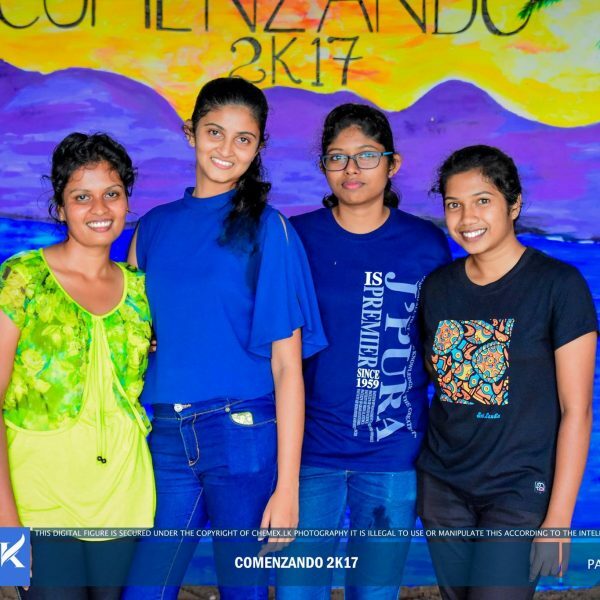 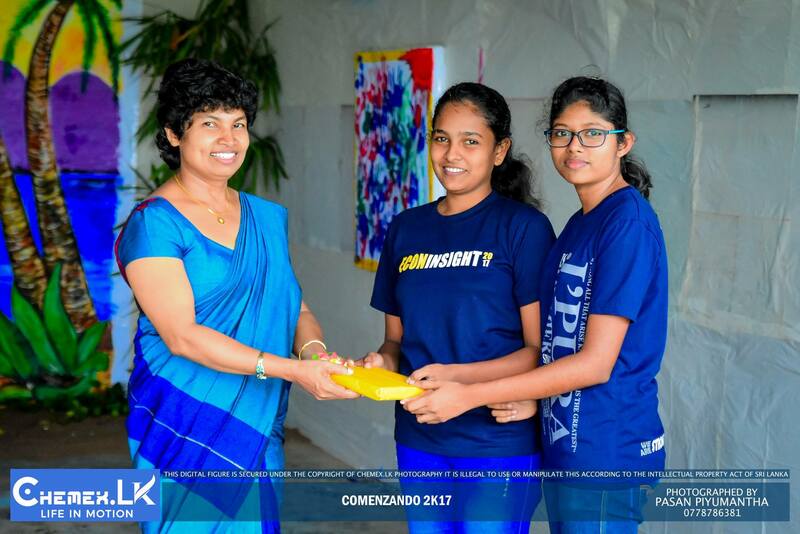 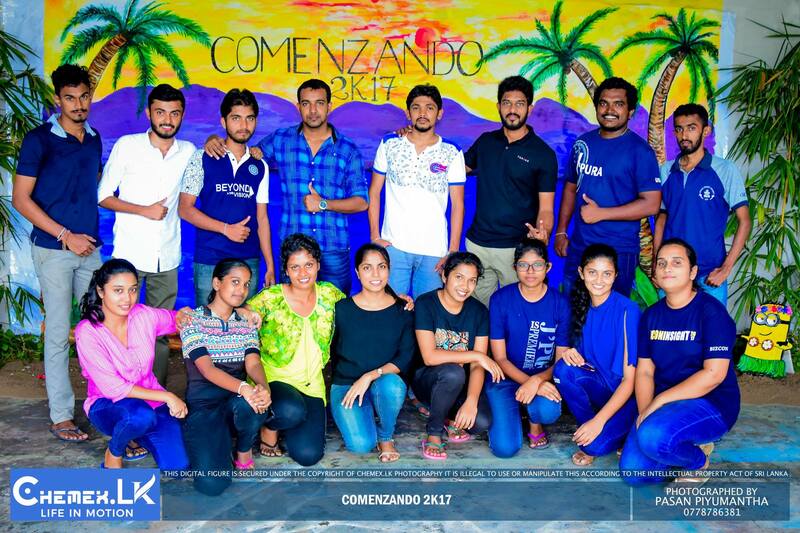 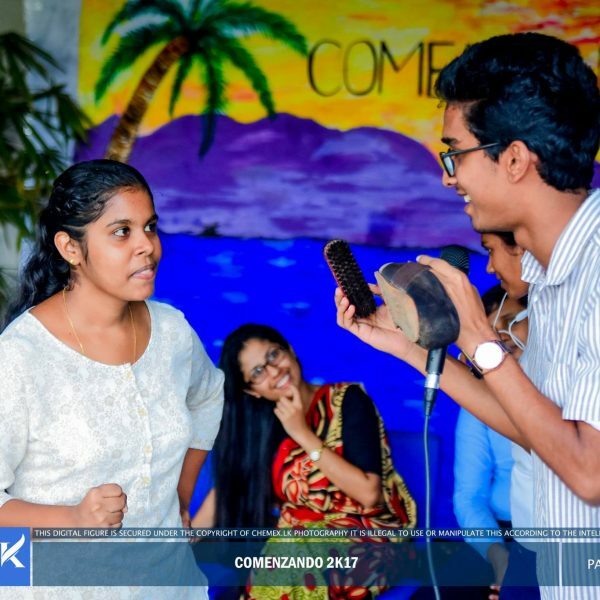 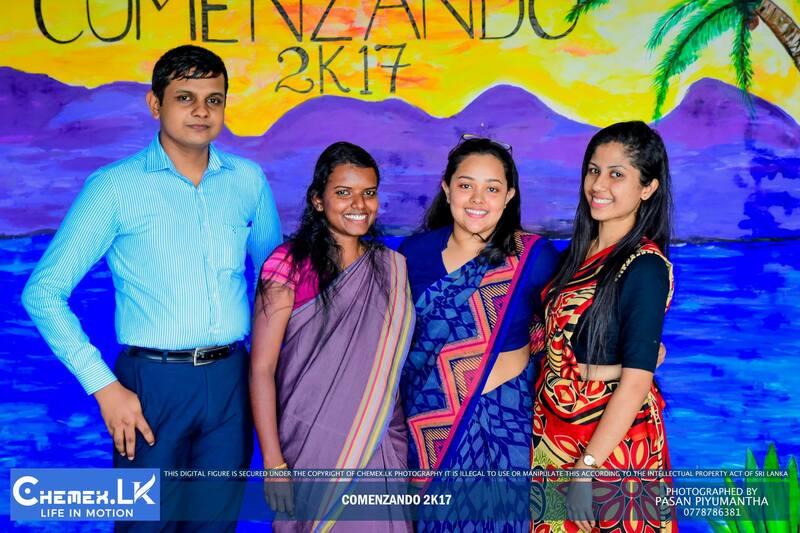 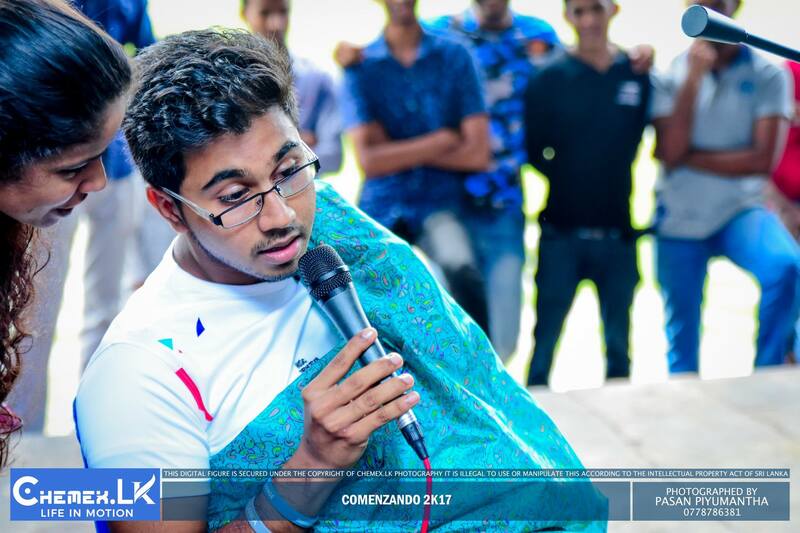 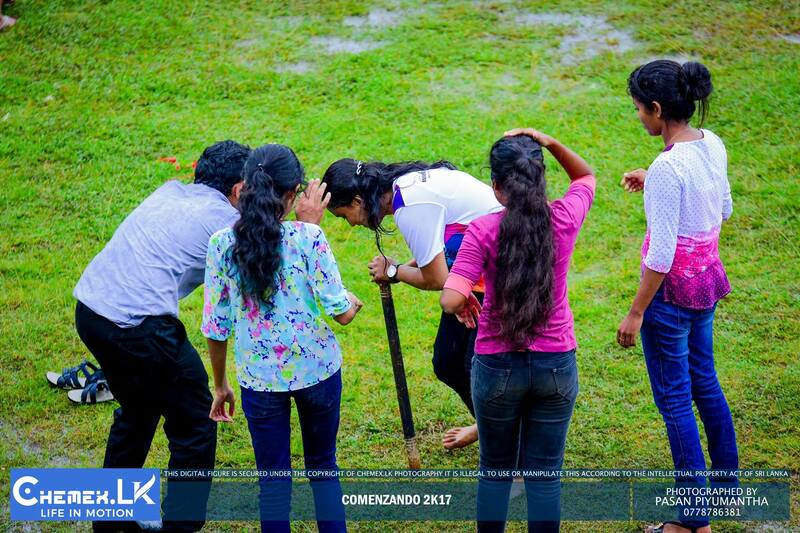 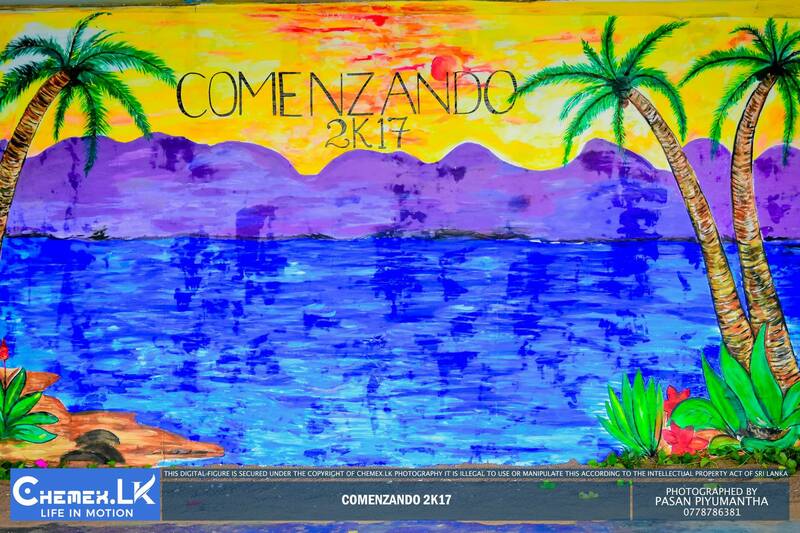 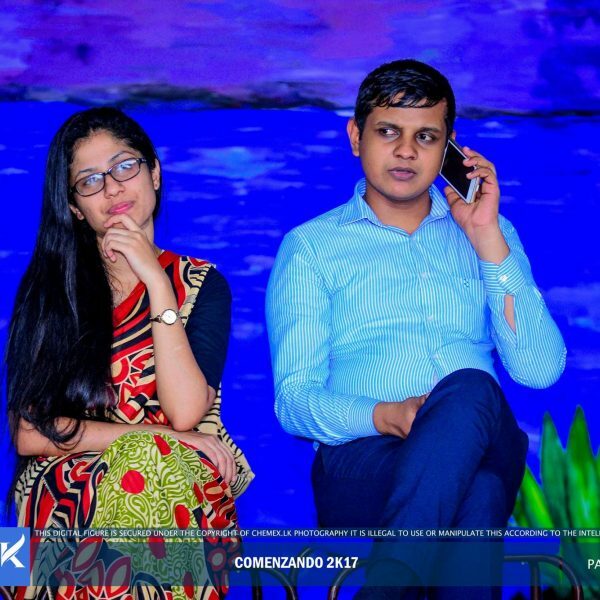 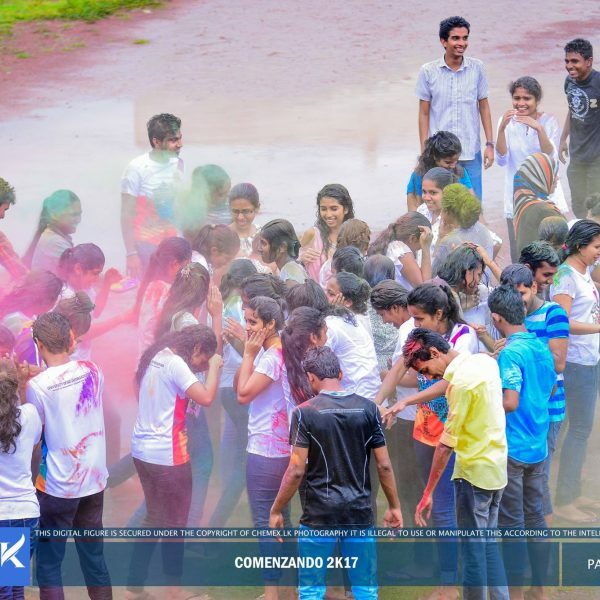 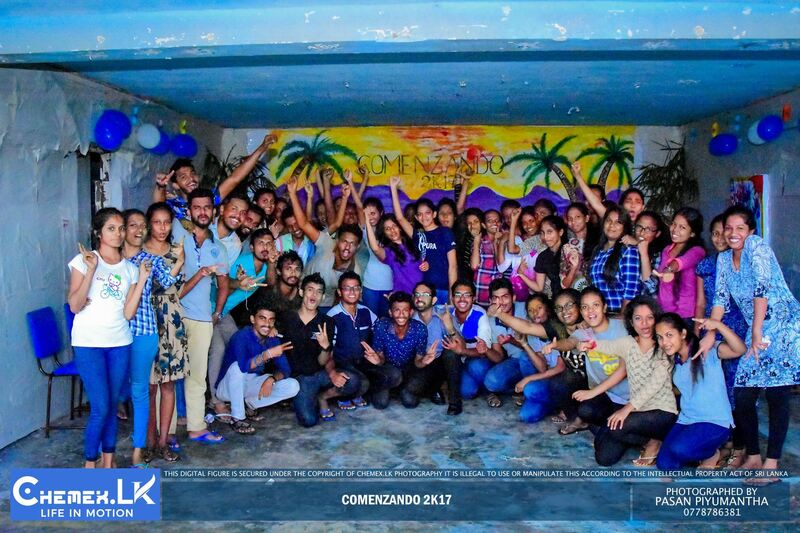 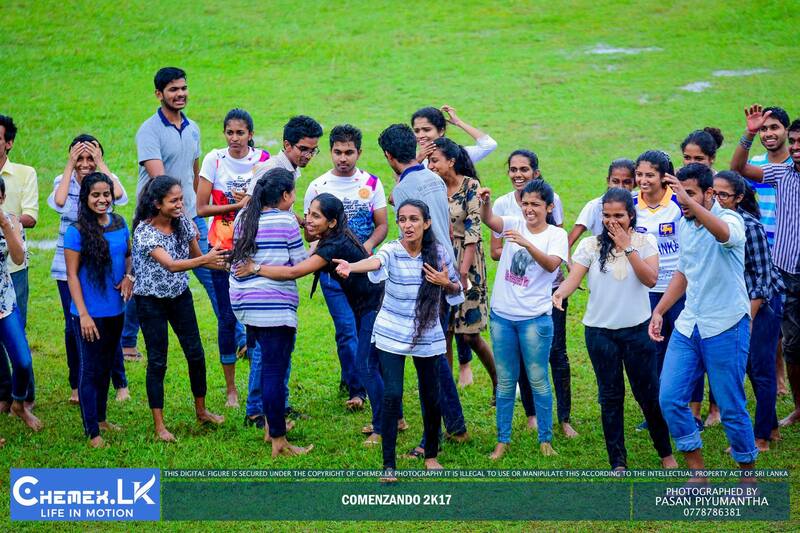 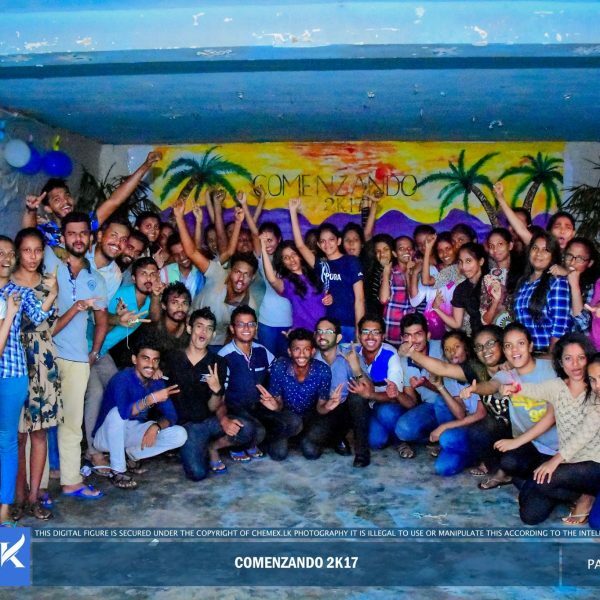 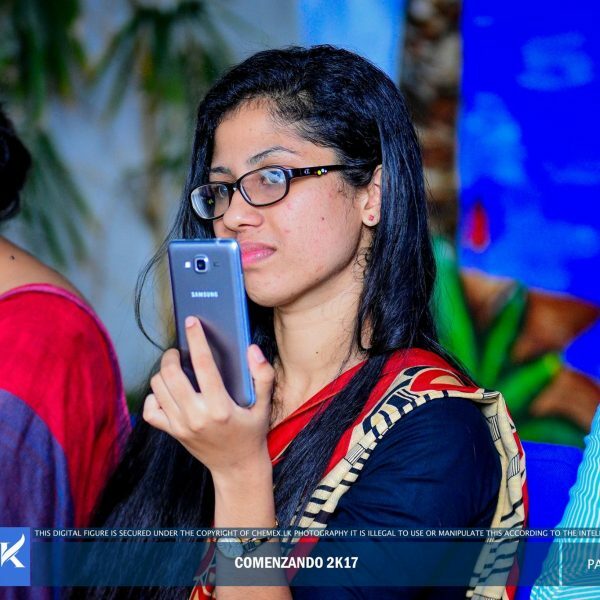 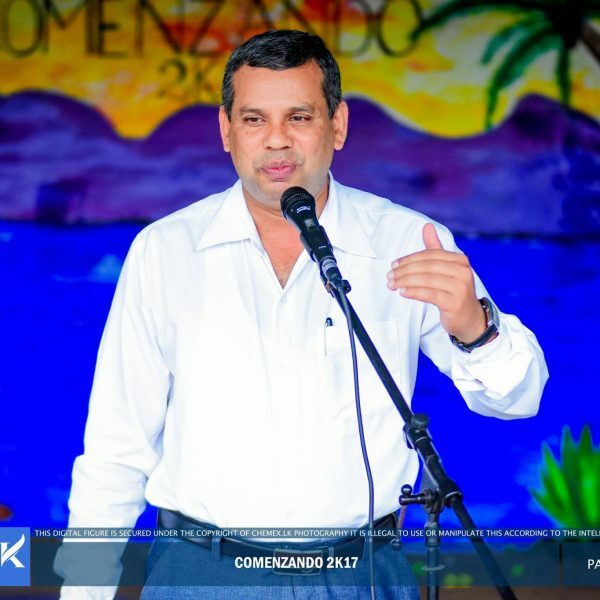 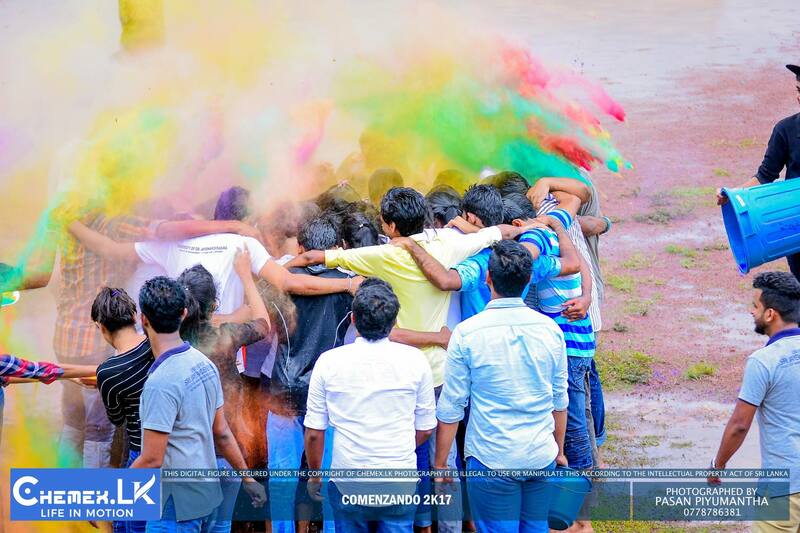 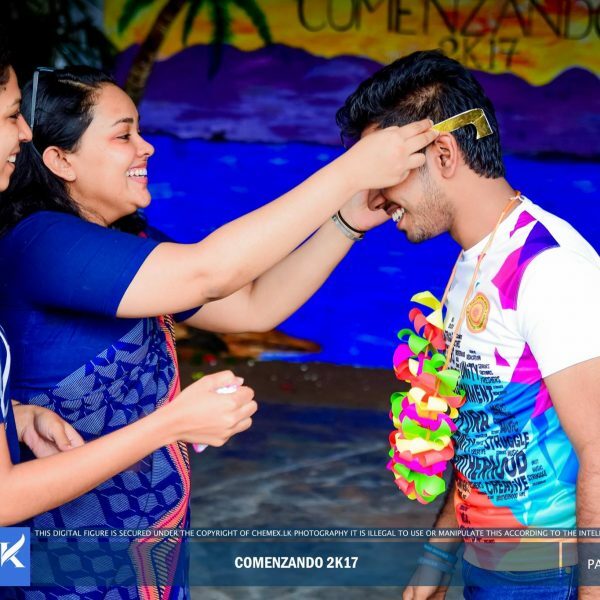 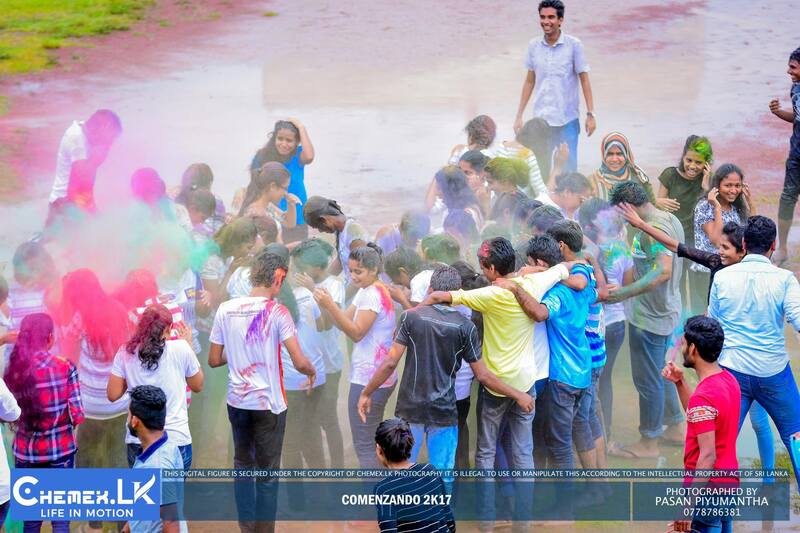 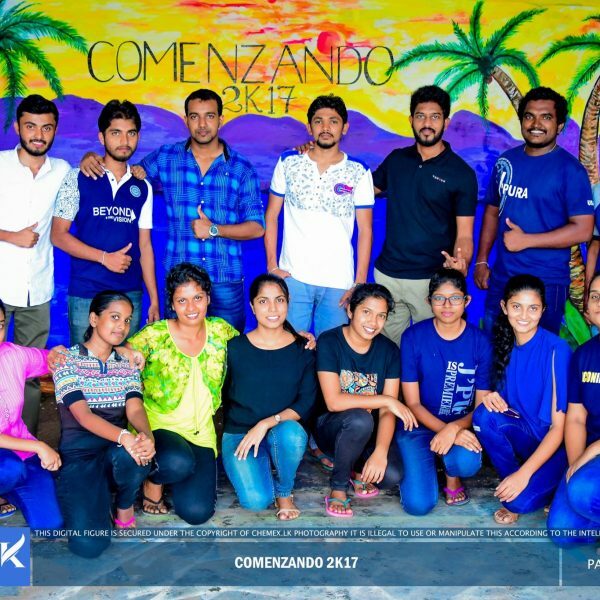 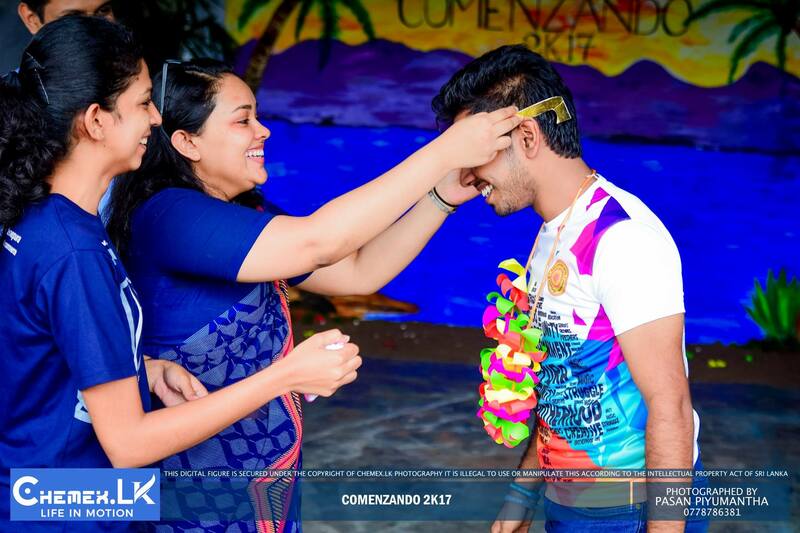 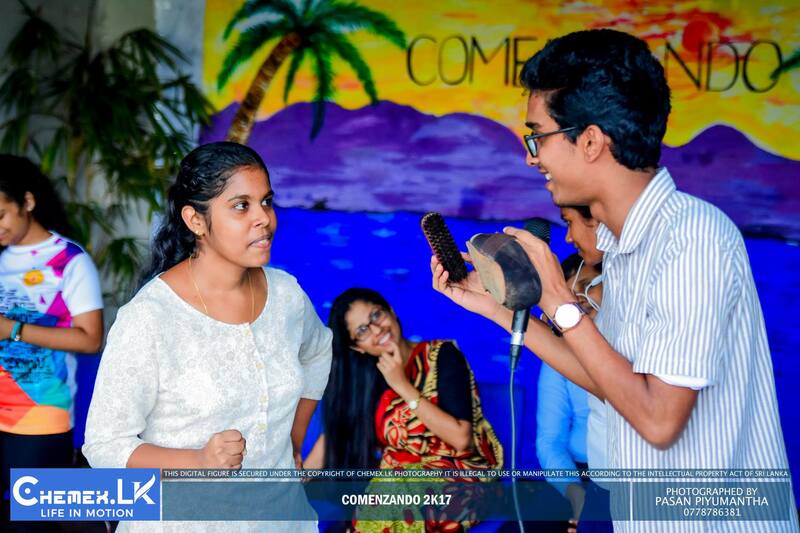 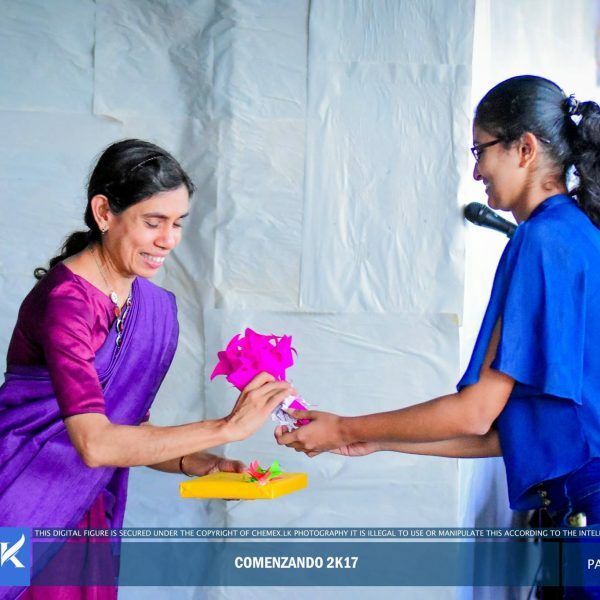 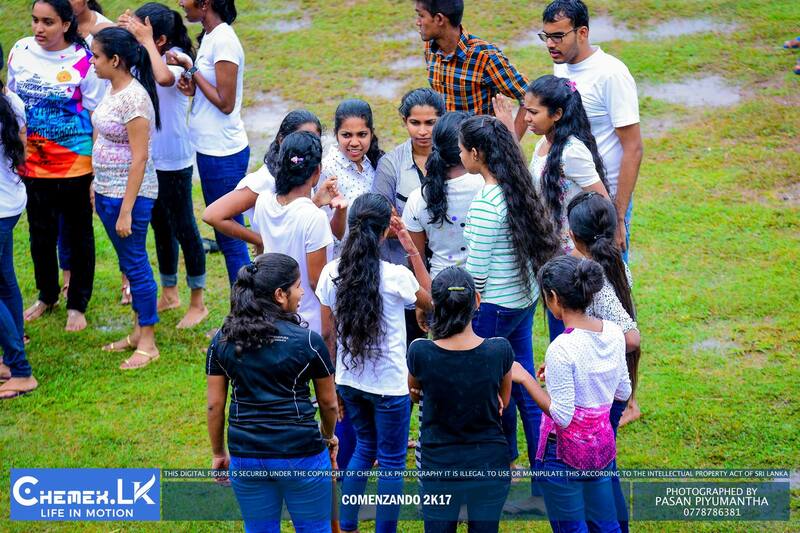 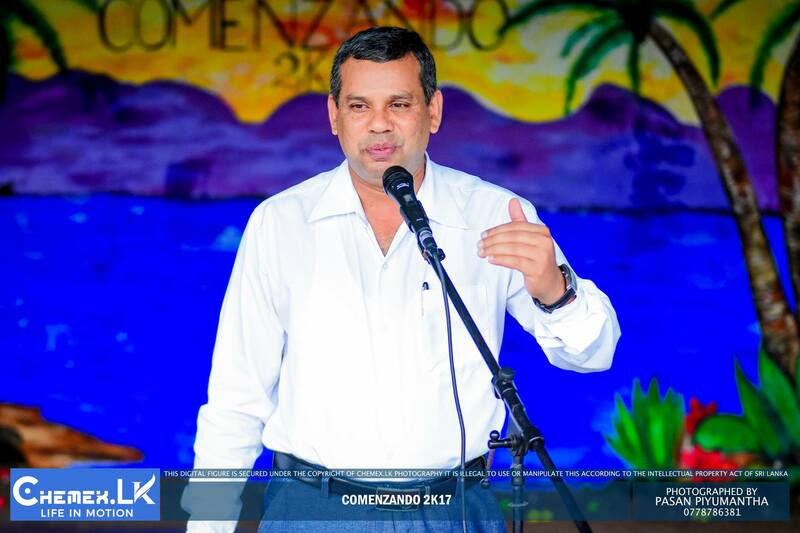 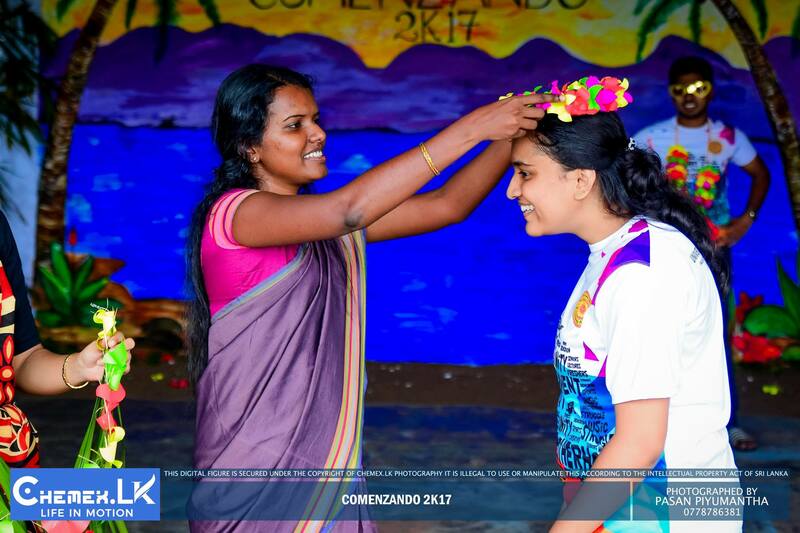 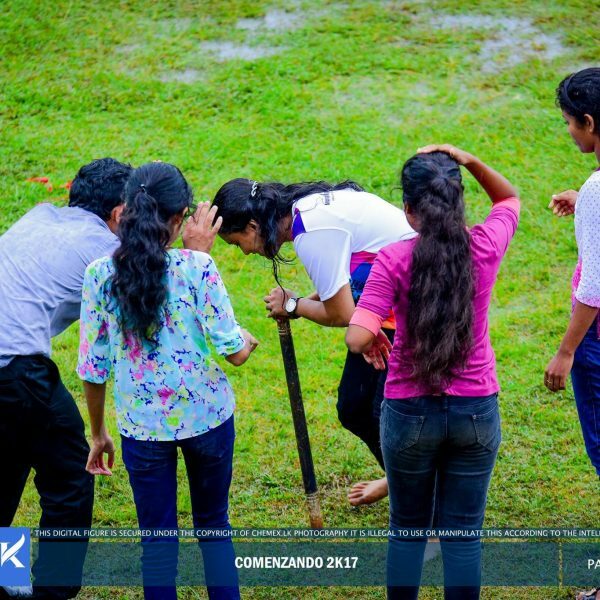 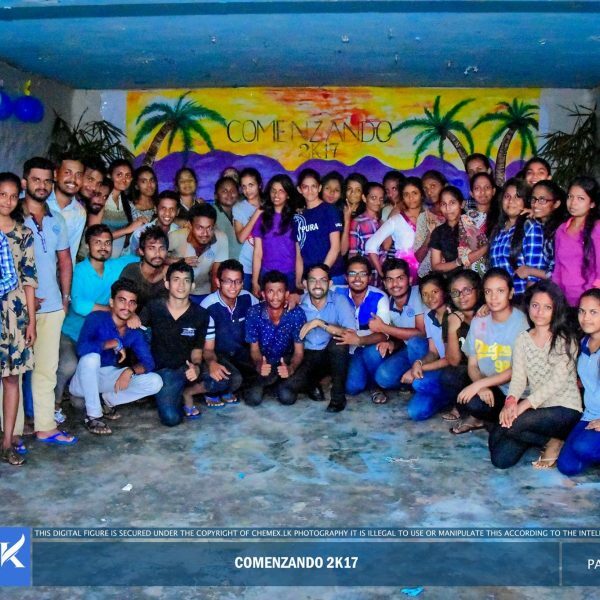 The theme for this year’s function was Comenzando which literally means the beginning. 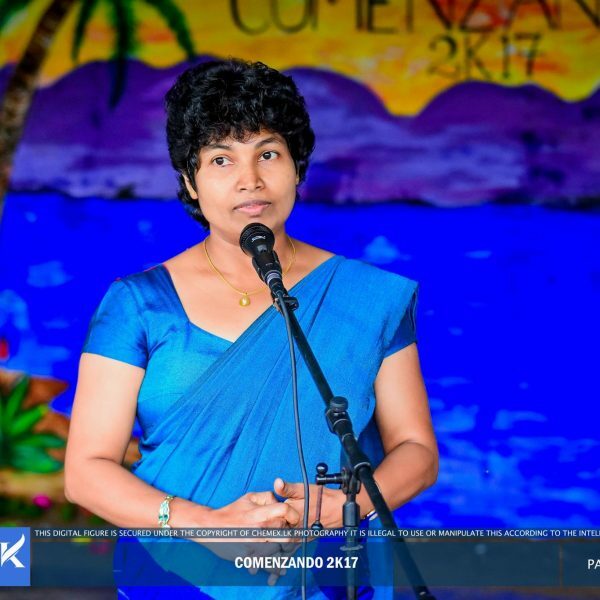 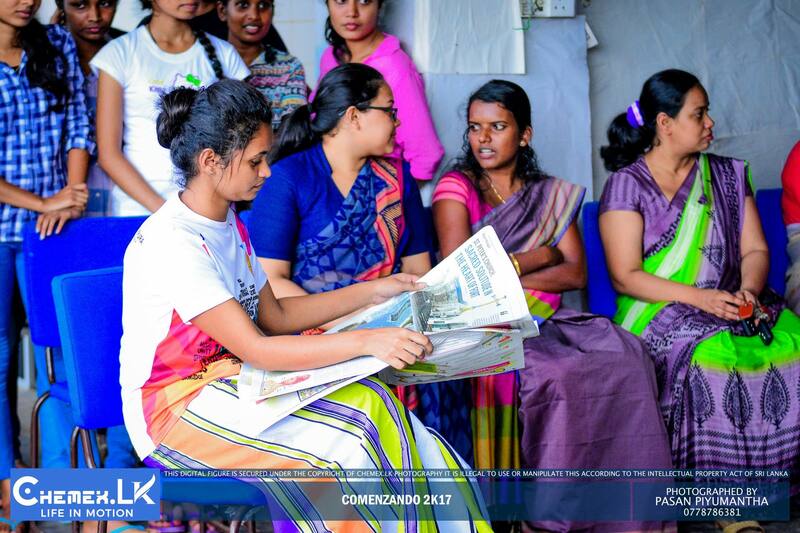 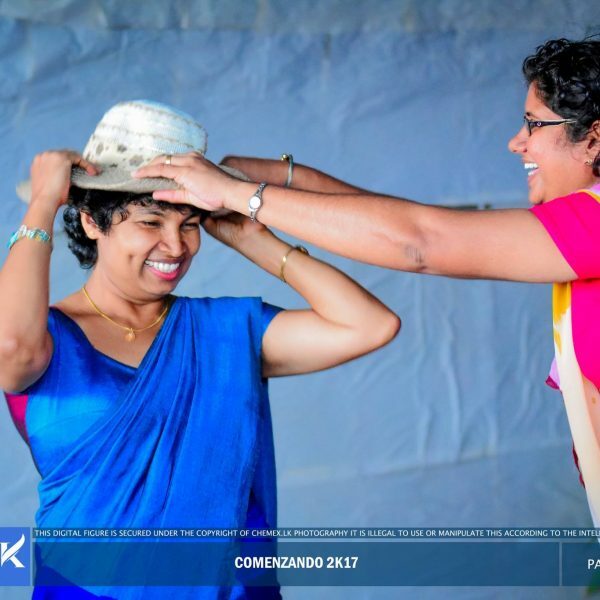 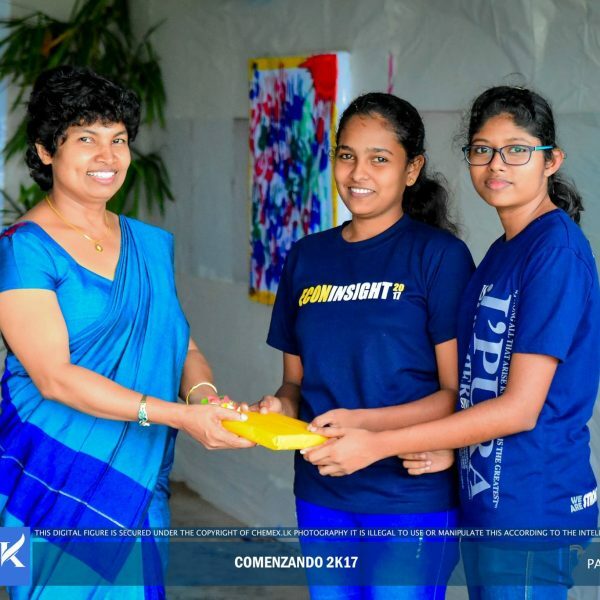 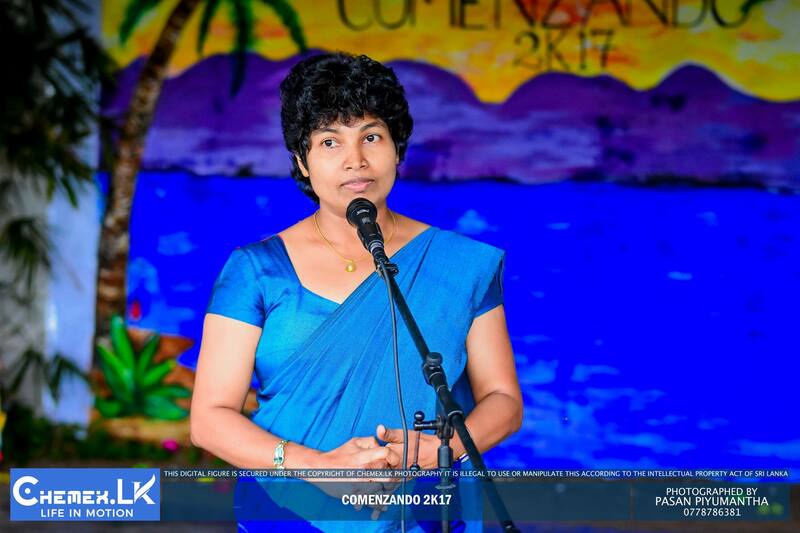 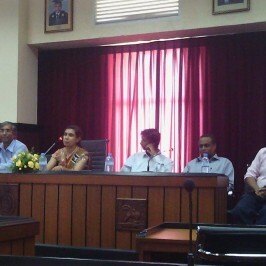 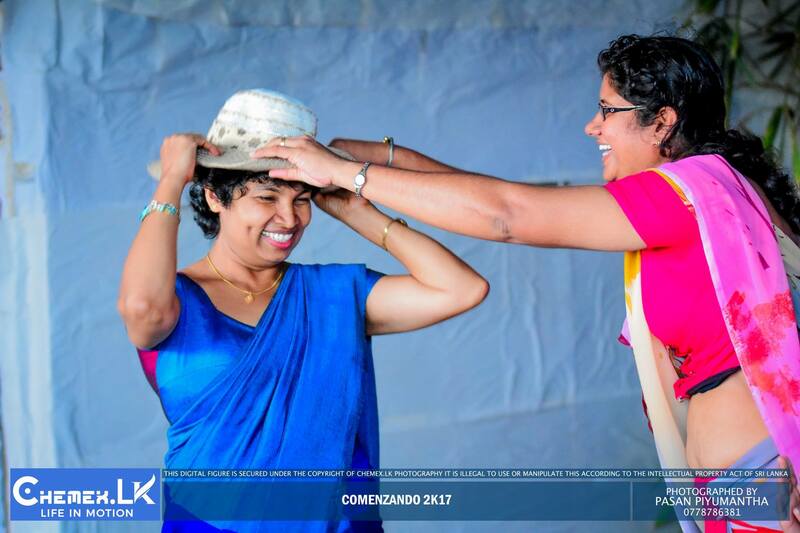 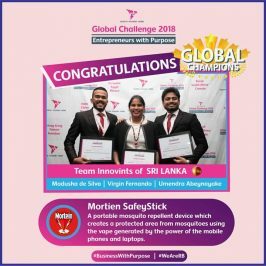 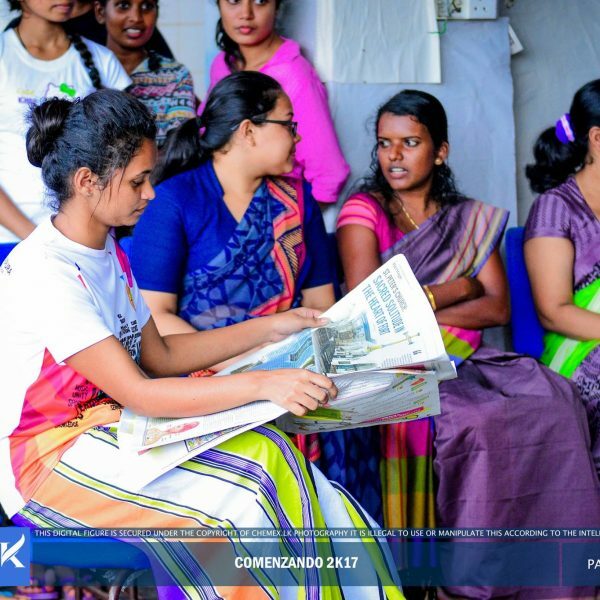 Dr. (Mrs.) Kumudini Sriyalatha, Head of the Department and all the other lecturers graced this event . 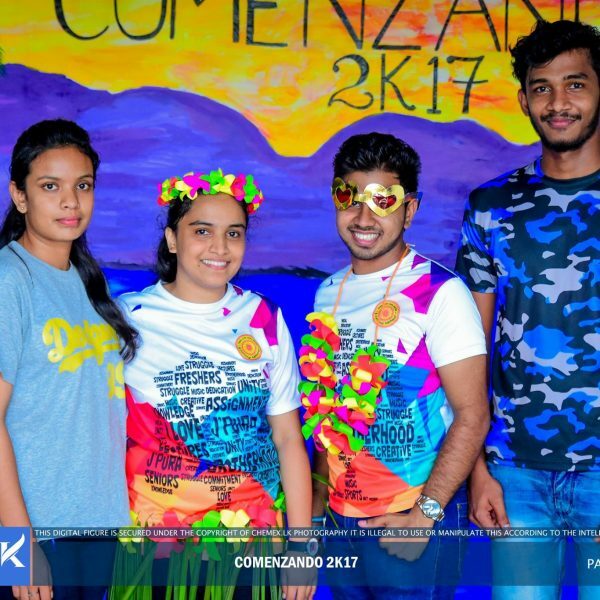 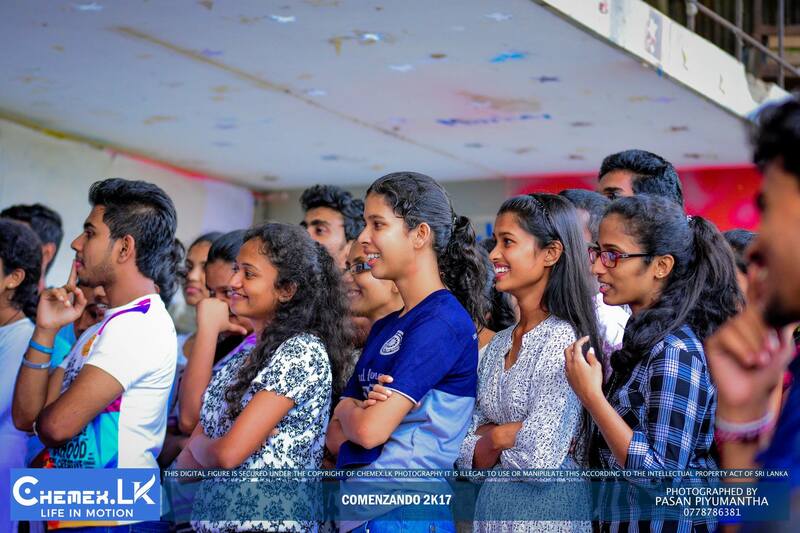 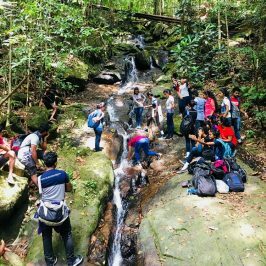 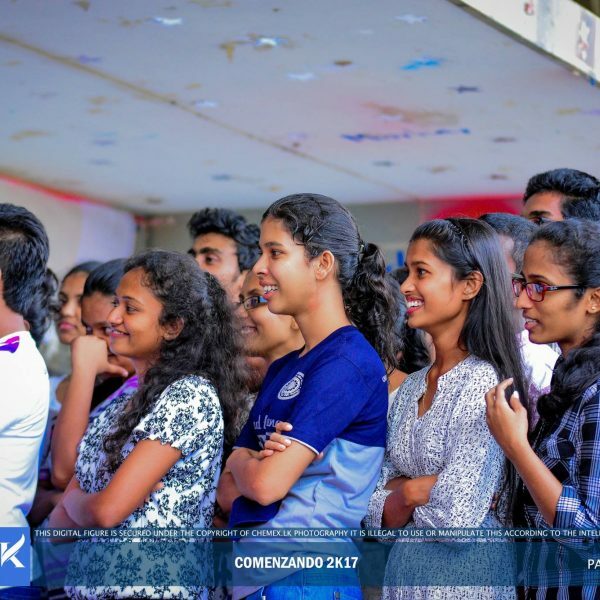 An array of games and fun-filled activities were conducted with the participation of the second, third and fourth year students and even lecturers. 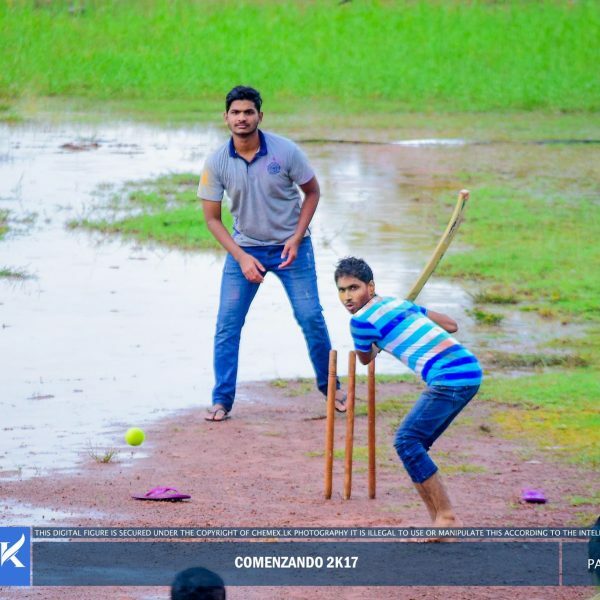 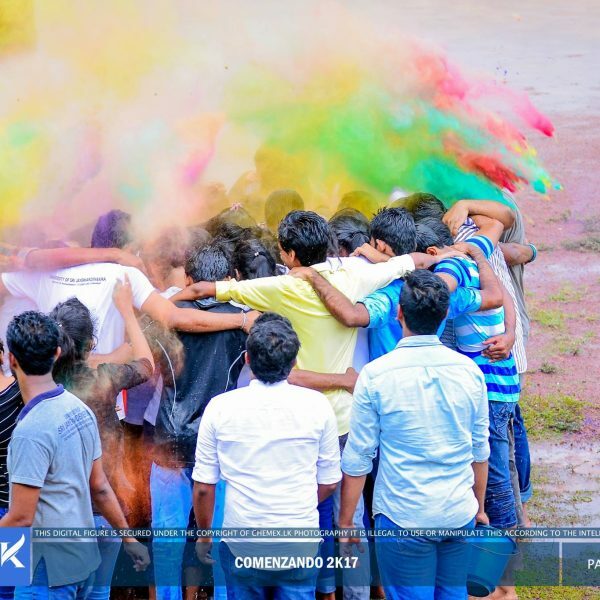 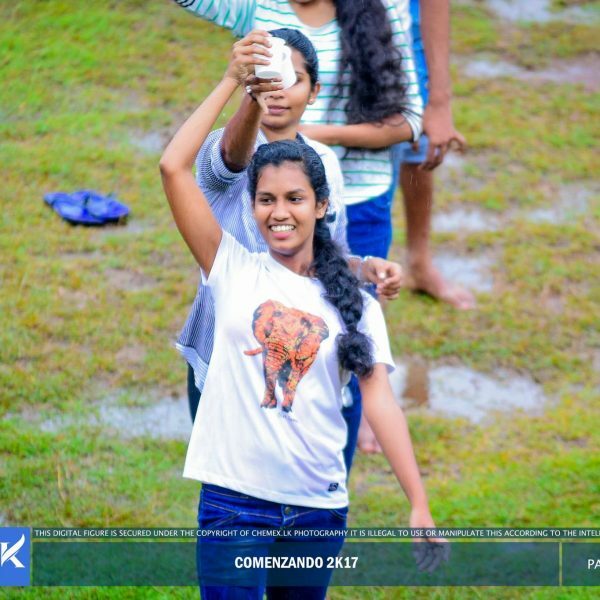 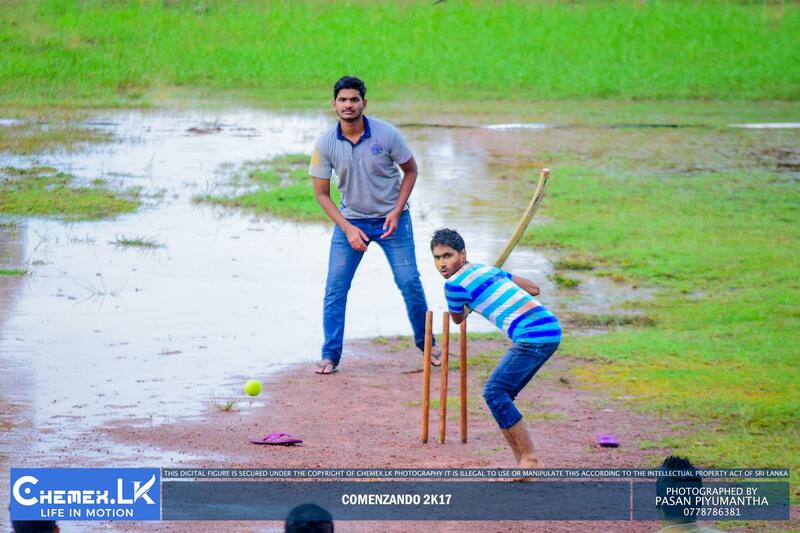 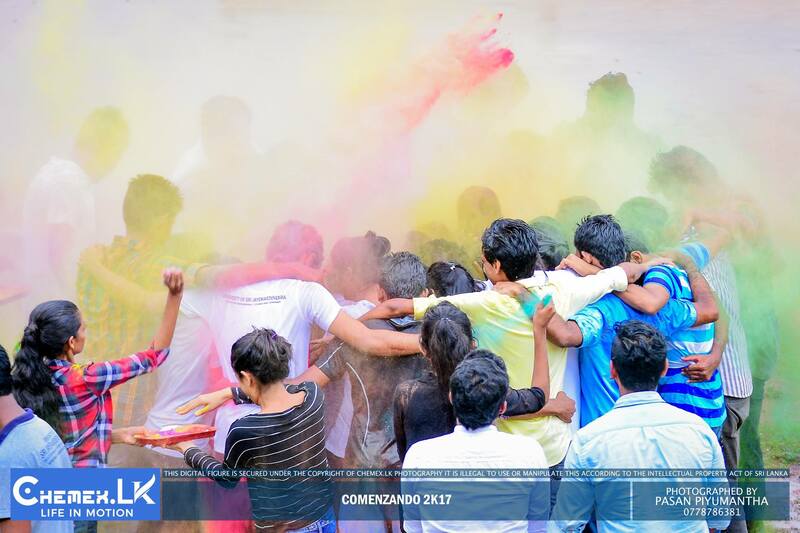 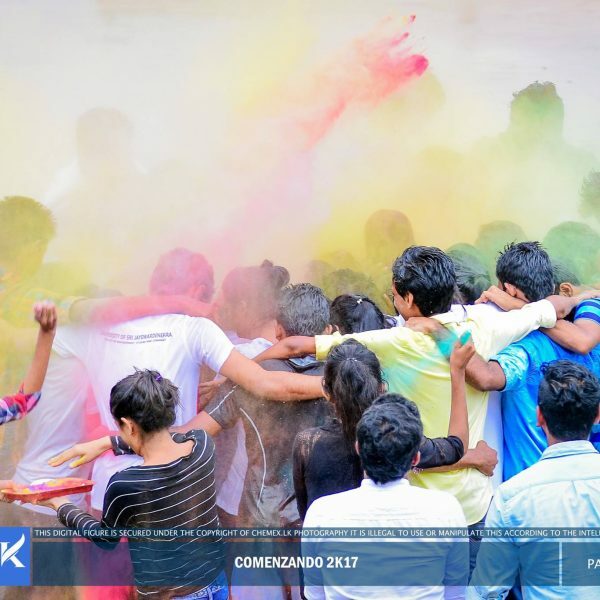 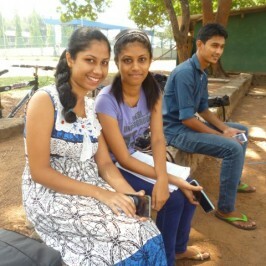 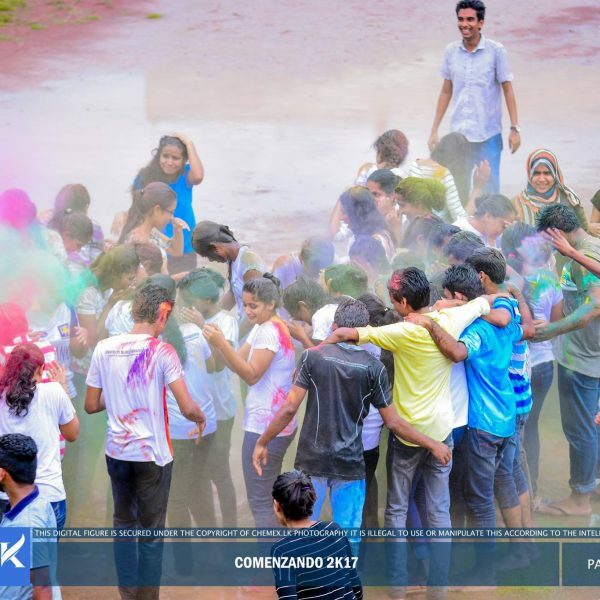 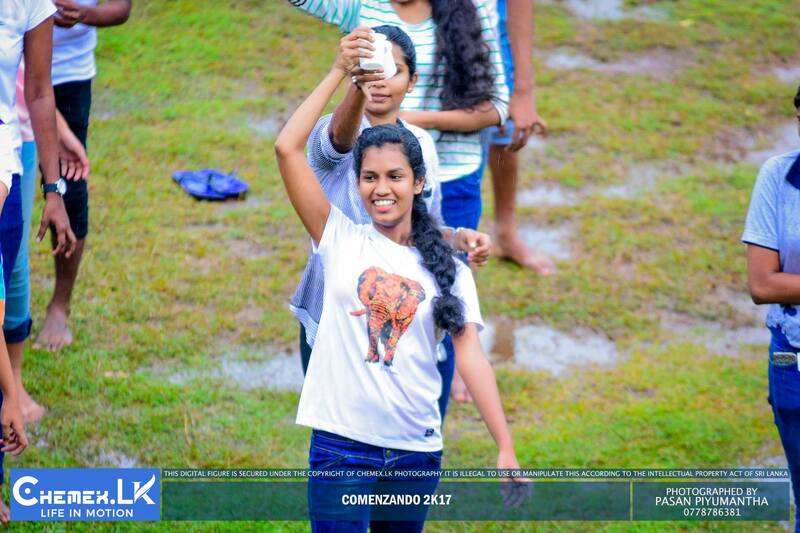 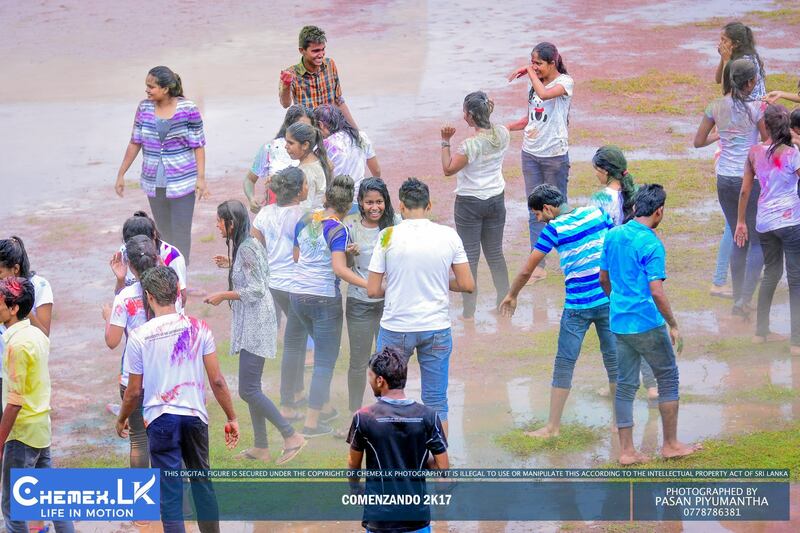 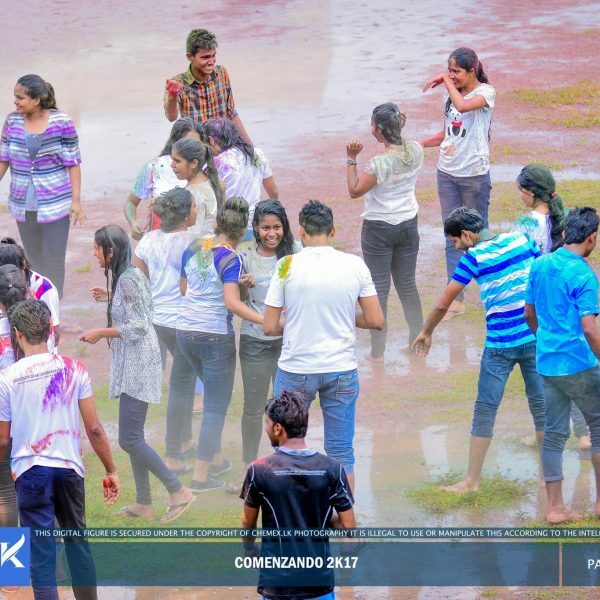 Mini dramas, tactical games, a friendly cricket encounter between the second and third year students and even daubing one another with holi powder were some of the highlights of the programme.